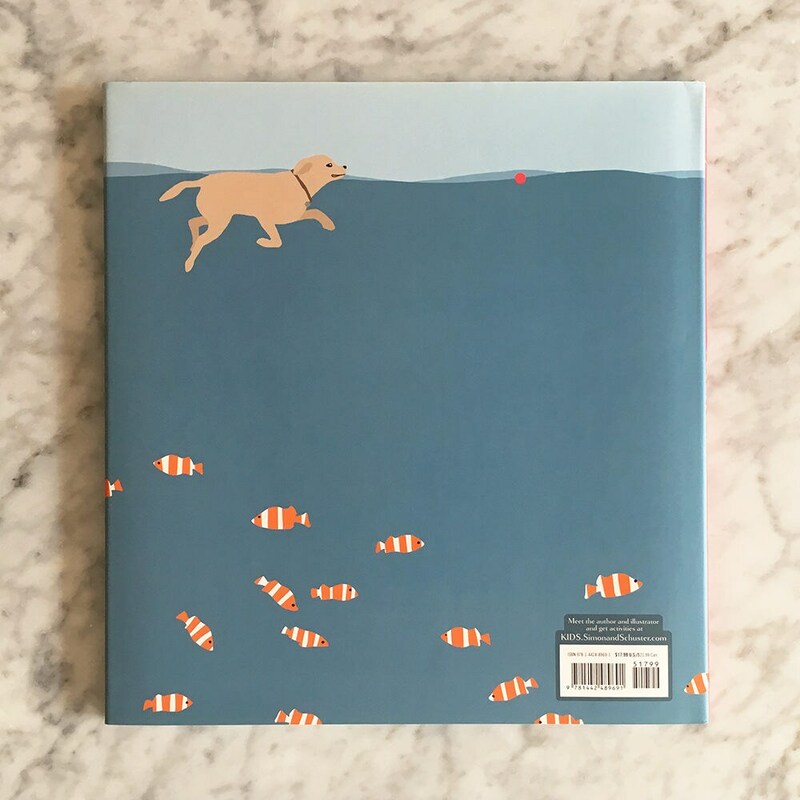 As with her debut picture book, Nest, “Hurley lets her bright, clean illustrations do her storytelling, limiting the text on each page to a single, evocative word” (Publishers Weekly) in this delightful depiction of a dog’s day at the beach and the joy a simple ball can bring. 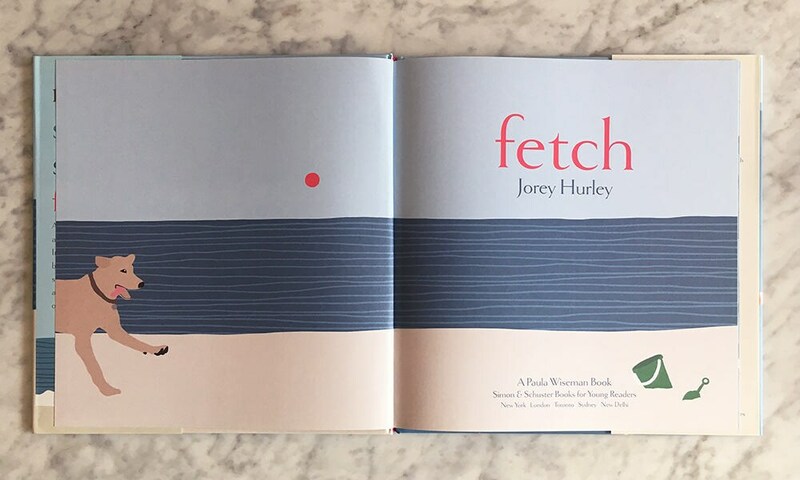 With minimal prose and illustrations that echo the patterns of nature, Fetch is a story of the thrill of adventure and the joy of returning home. Please inquire about placement of author signature and a customized inscription. 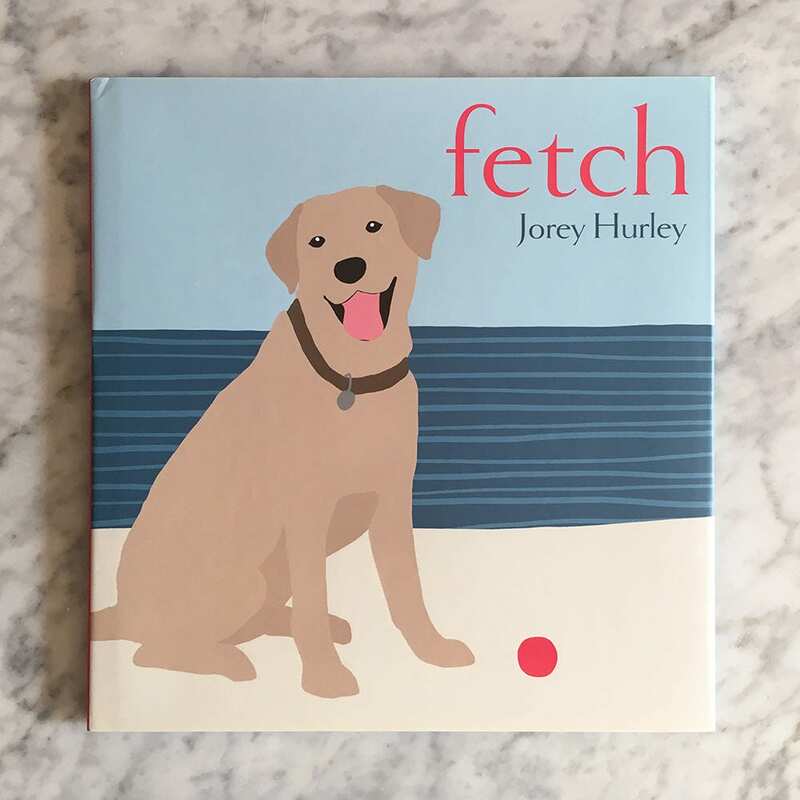 Published (2015) by Paula Wiseman Books / Simon & Schuster.